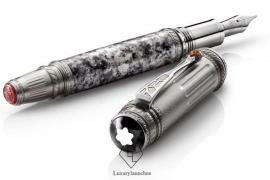 Would you spend €1.5 million on this gorgeous one-of- a-kind pen? 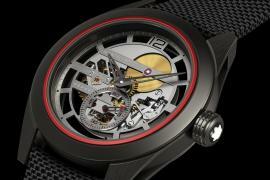 With their new luxury pen, Montblanc is paying tribute to an unlikely historical figure. 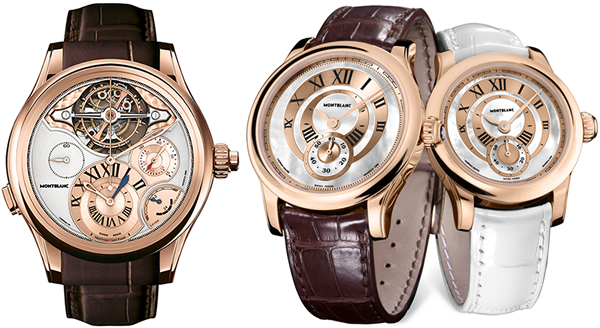 The brand’s High Artistry Homage to Hannibal Barca celebrates Hannibal Barca (247 – between 183 and 181 BC) a Punic military commander from Carthage, known for his military tactics and strategy. 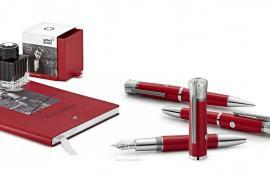 Barca may have had his swords, but Montblanc’s pens are proverbially mightier; this collection certainly is. 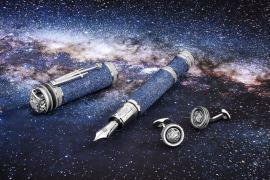 All the pens are beautiful, but only one will catch the eye of the discerning collector: the High Artistry Homage to Hannibal Barca Limited Edition 1. 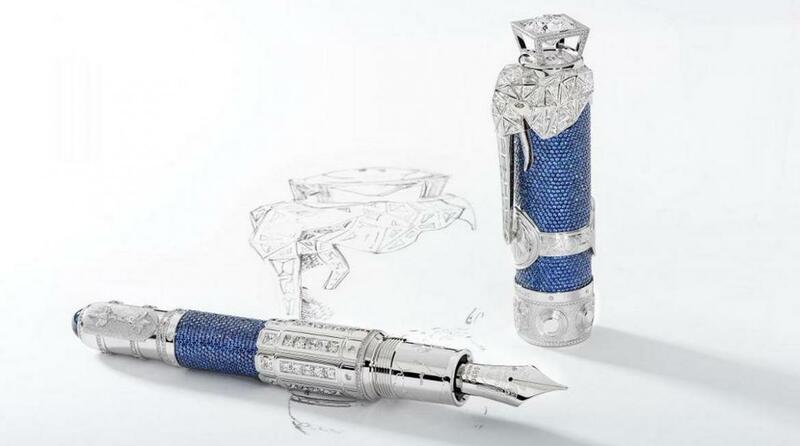 Priced at almost $2 million, this pen liberally uses diamonds, white gold and sapphires. 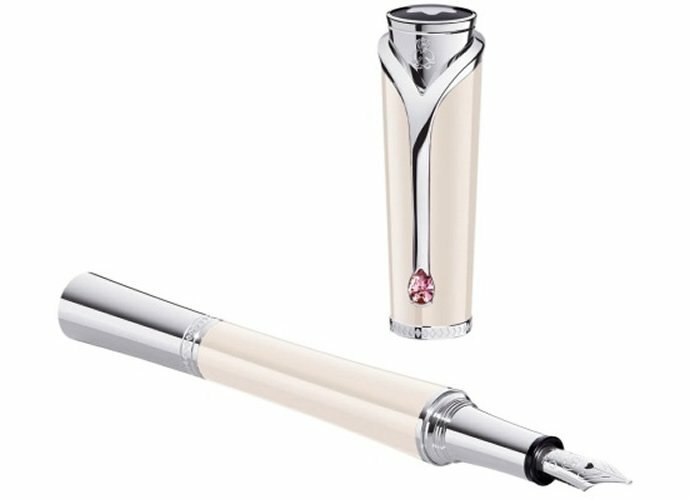 On the cap is an elegant elephant whose trunk forms the clip, the elephant is of course covered with hand cut and hand set diamonds. 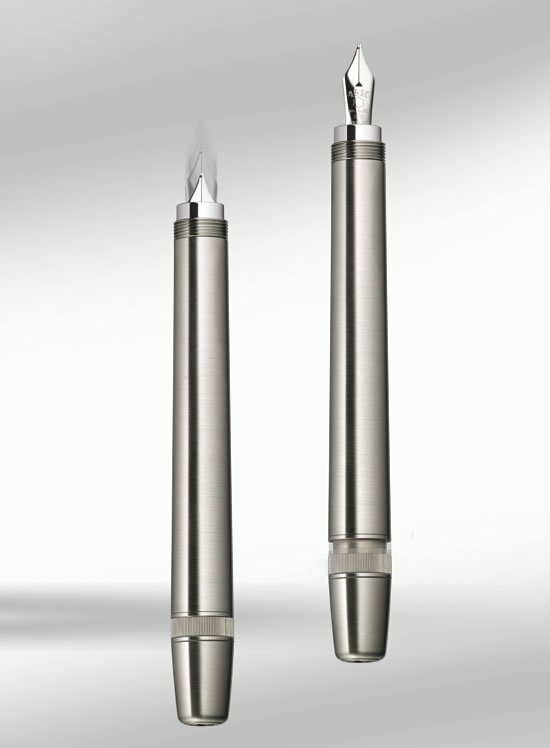 The pen is equipped with the Au750 solid gold nib, itself adorned with designs representing the Carthaginian deity Baal’Hammon as well as two hand cut diamonds. Engravings on the cone ring reference military armor worn by the Punic Army.